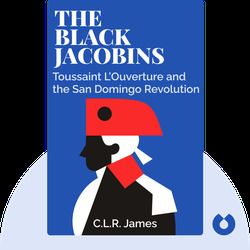 The Black Jacobins traces the remarkable history of the revolution in the French colony of San Domingo (modern day Haiti). It describes the events that helped the revolution become the first successful slave rebellion in history. 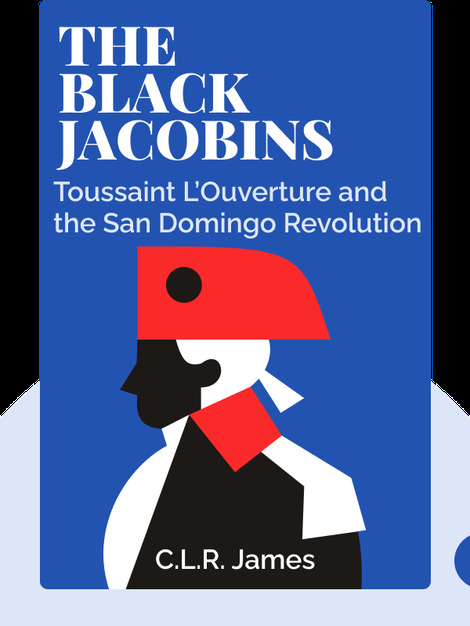 In particular, The Black Jacobins views the events through the prism of the revolution’s greatest figure, Toussaint L’Ouverture. It shows how he, a former slave who was inspired by the ideals of the French Revolution, successfully defeated the European empires and helped to destroy the brutal practice of slavery in San Domingo. C.L.R. James (1901–1989) was a Trinidadian academic and writer. He was the author of many books on Marxism, history and cricket. He was a pioneer in the field of postcolonial literature and an influential political activist. In recognition of his work, he was awarded Trinidad and Tobago’s highest honour, the Trinity Cross.